Shields™ was founded in 1935 in Yakima, WA. Today, Shields™ ranks among the leading North American producers of flexible packaging with substantial capabilities in the areas of blown film extrusion, printing, bag making and other converting processes. 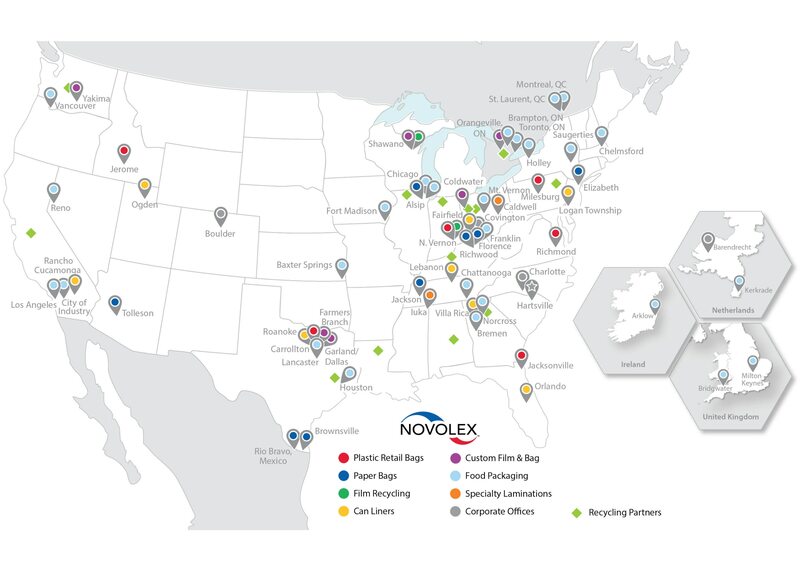 Novolex™ Custom Film and Bag (CF&B) is merging to enhance and expand Shields™ capabilities. Now with six locations, Shields™ produces custom flexible packaging for industrial, food, beverage, agricultural, building and construction, banking and security, chemicals and energy, and consumer markets.